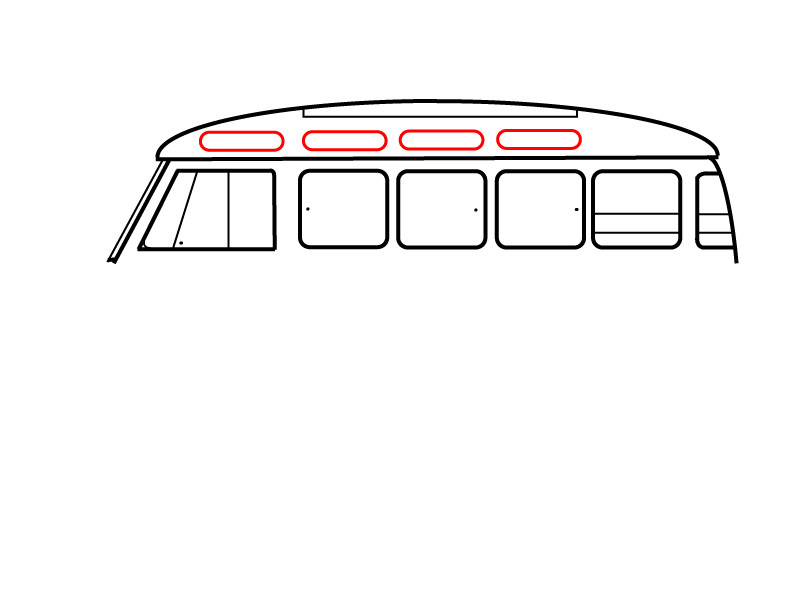 Bus skylight window seal. Fits all deluxe sunroof buses through 1967. Goma de combi con "quemacoco" para cristal de techo. Hasta 1967. 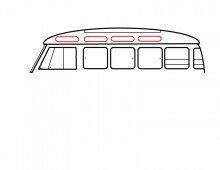 Click the button below to add the Bus Deluxe Skylight Window Seal -67. to your wish list.